Happy Monday! With the start of a new week, I’m always challenged by the idea of “What can I do to be better this week?”. Self-improvement is forever a work in progress, but one thing that has really been on my heart lately has been to focus on myself less and love others more. As much as I wish I could say that it wasn’t…sometimes this is a huge challenge for me! Our culture tells us to be focused solely on ourselves and what we need, but really, we know deep down that we’ve been designed to help serve other people. That idea is counter-intuitive from what we see on TV, the internet, and beauty magazines…but it’s the truth. Now, you know that I love love love to run. Chances are that if you’re reading this blog, you do too! And while nothing about our passion for running itself is bad, sometimes, I can get so caught up in my workouts and times and individual goals and performances that my world quickly becomes incredibly self-focused. To combat this, I’ve not only given myself permission to be less competitive and take off the pressure to be perfect, but I’ve also started to look for ways that I can love others and serve God through my passion for running…and I’ve found so many great organizations and people doing incredible service through running! If you’re feeling the itch of wanting to do something for your neighbors…check out some of these great ways to run for good and serve your community! Fundraise for Your Favorite Cause | When training for your next race, set up a fundraising page through GoFundMe for your favorite cause. Ask family, friends, and your social network to “sponsor a mile” of each race at $10 or $20 per mile. If you’re running a half-marathon, you can raise $262 for your favorite charity! If you’re running a full, you can raise $524. 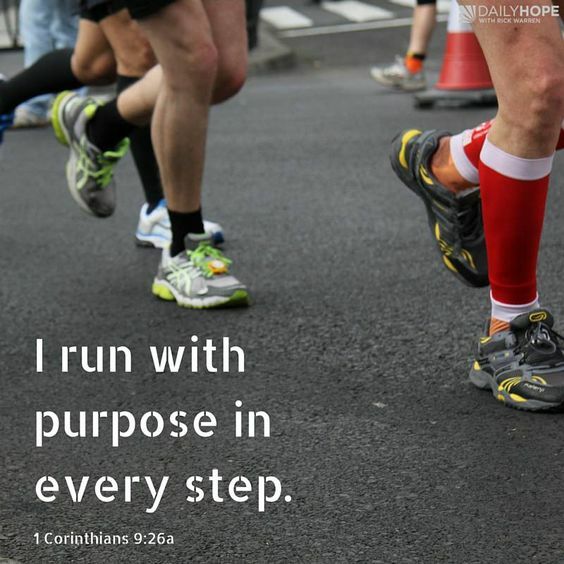 You’ll be surprised how many people will be interested to learn about the causes you care about, and knowing that you have the support of so many people while running with purpose will make your next race the most inspirational and exciting yet. Coach with Girls On The Run | I know you’ve heard of Girls On The Run before, but did you know that there is a local chapter in your area who is looking for a coach just like you? This is a program that we all wish we had growing up! Harness your running expertise and use it to teach elementary and middle school girls about confidence, positive self-image, inner strength, friendship, and more. I’m an Assistant Coach at a local elementary school this season, and my only regret is that I didn’t do it sooner! If you love the mission but don’t have time to be a coach, you can be a running buddy for the final 5k Celebration at the end of each season. Learn more about how you can get involved with your local GOTR chapter. Put Your Running Club To Action | Are you part of a local running club or team? Put your heads together to find ways to serve your community as a group! Maybe you can host a running shoe drive to donate to a local shelter, maybe you can serve dinner together at a local community kitchen, or maybe you can adopt an aid station, pass out water together, and cheer for fellow runners at the next big race. Whatever it is, serving is always more fun with friends! 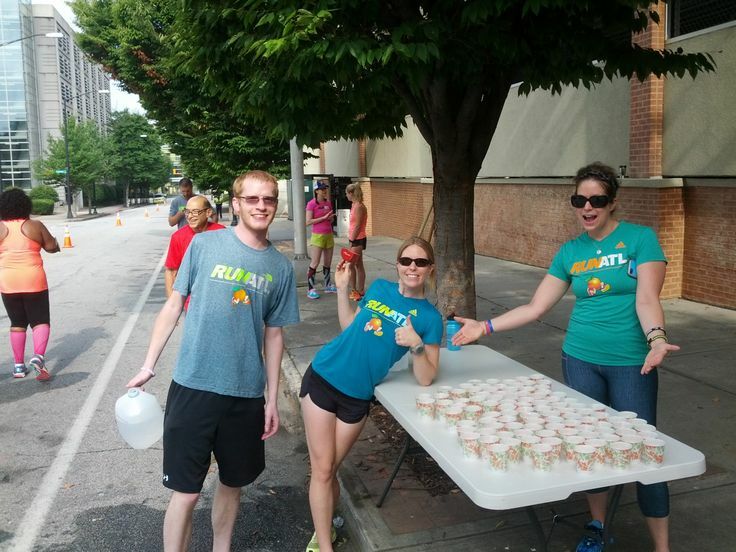 Are you already serving your community through your love of running? Do you have any other ideas or organizations to share with our readers? I’d love to hear what you’re up to. Please leave a comment!